Ancient flavors in a historic home where everything contributes to create a magical atmosphere. 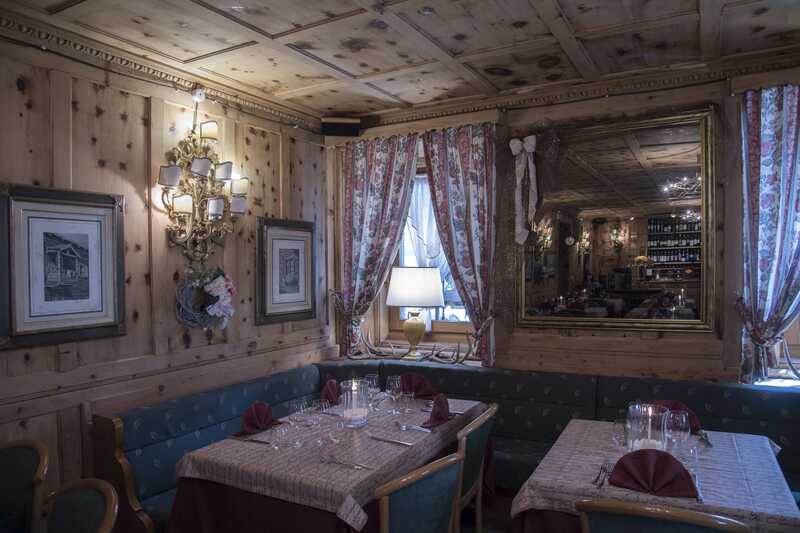 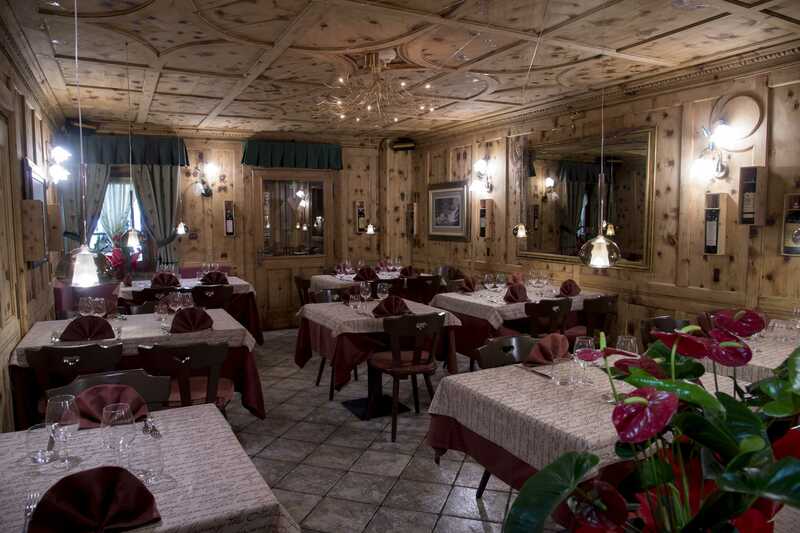 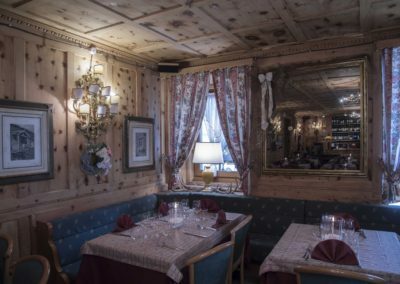 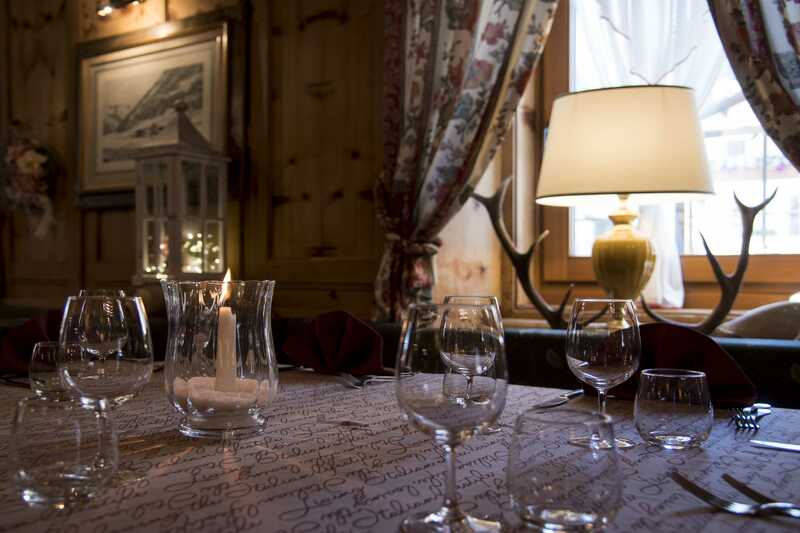 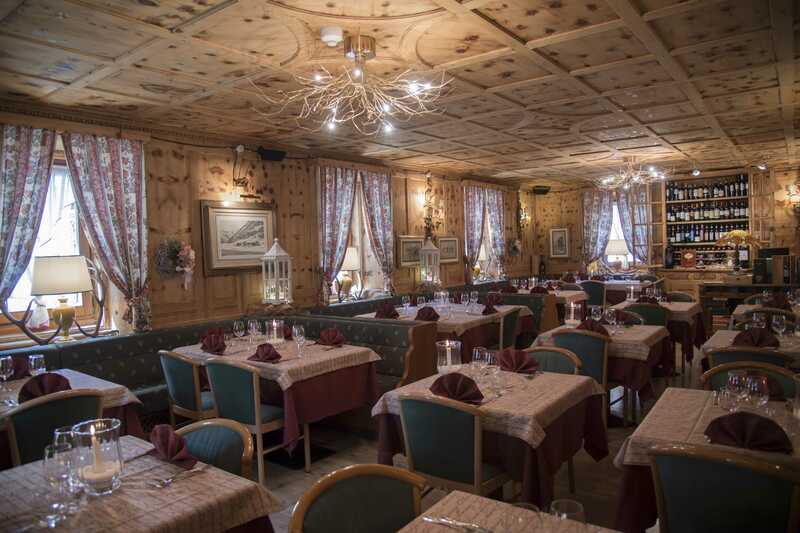 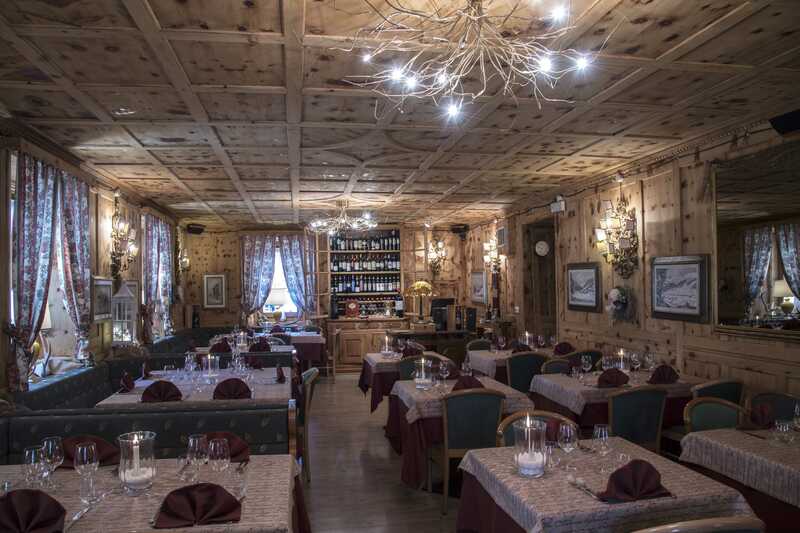 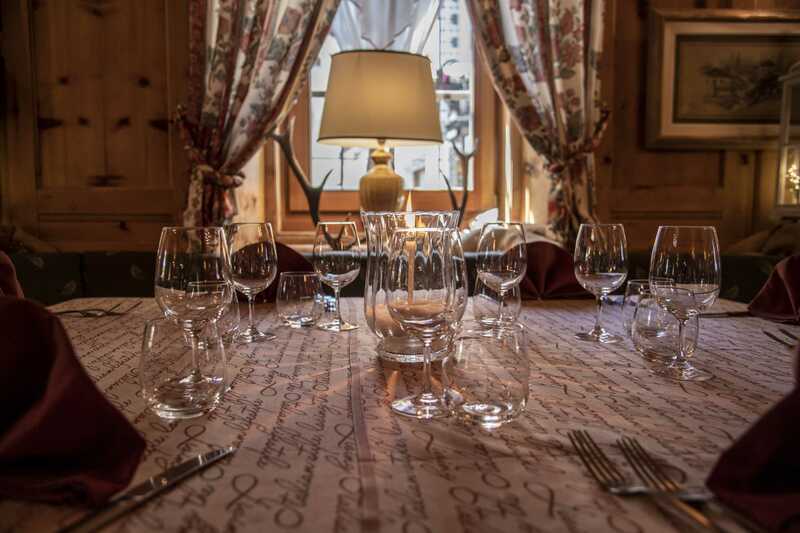 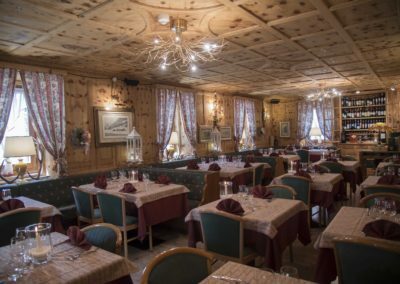 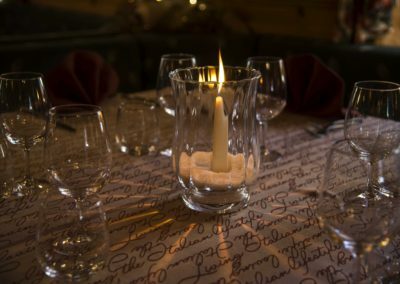 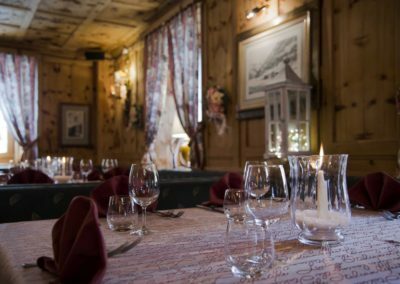 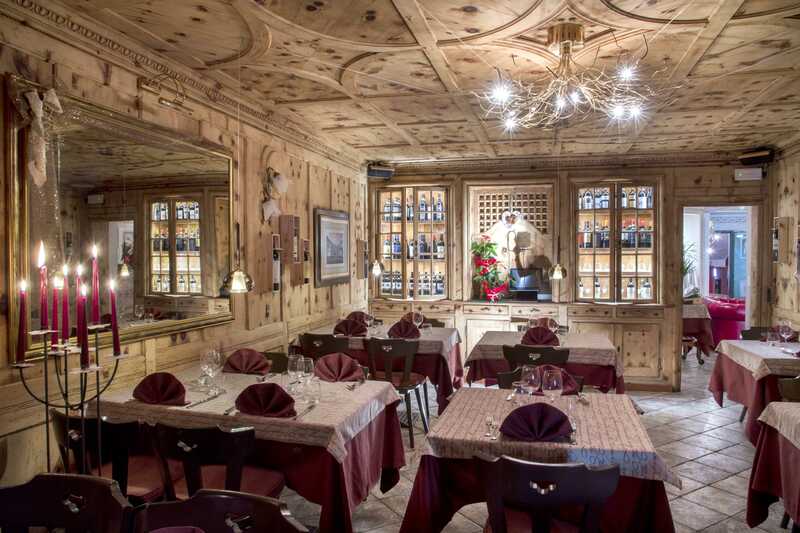 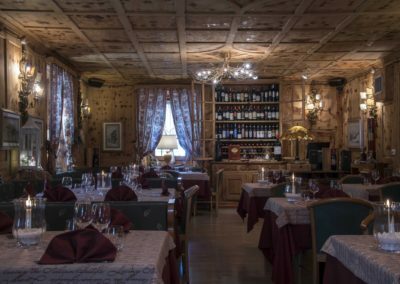 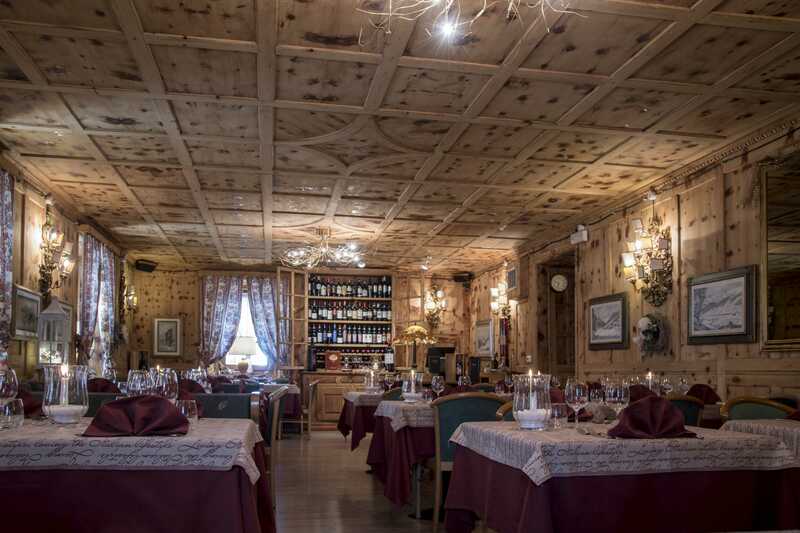 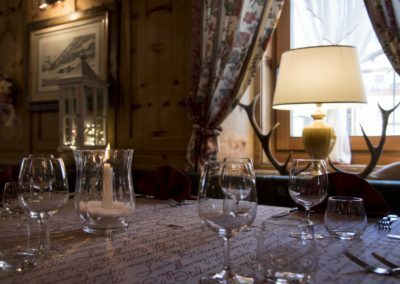 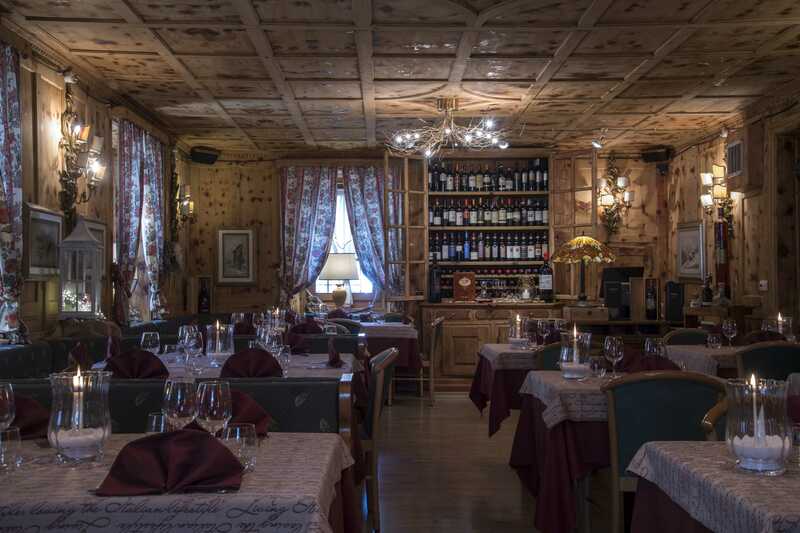 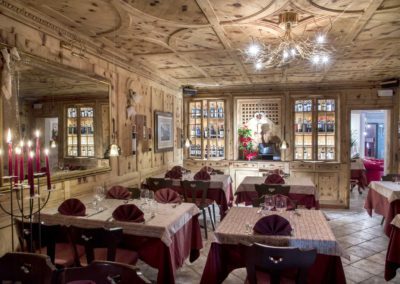 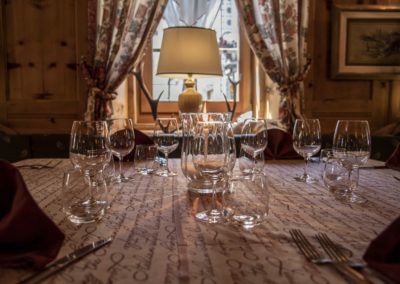 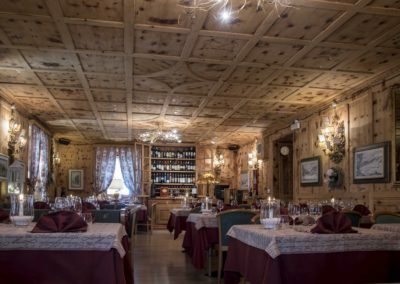 The Garden Restaurant, one of the best restaurants in Livigno, renowned for the quality of its cuisine and service, after 18 years, moved in 2010 to the historic Hotel Alpina with all its staff and cuisine much appreciated and known by the affectionate clientele. We then continue the culinary tradition that for 30 years the Trabucchi family offers with passion and professionalism. 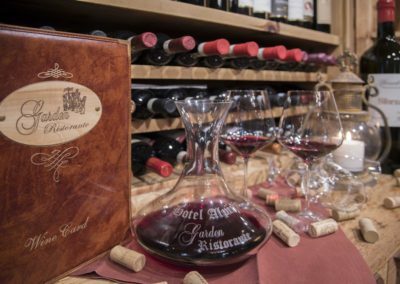 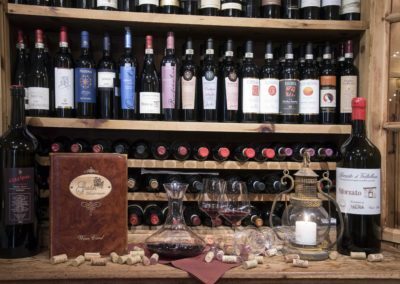 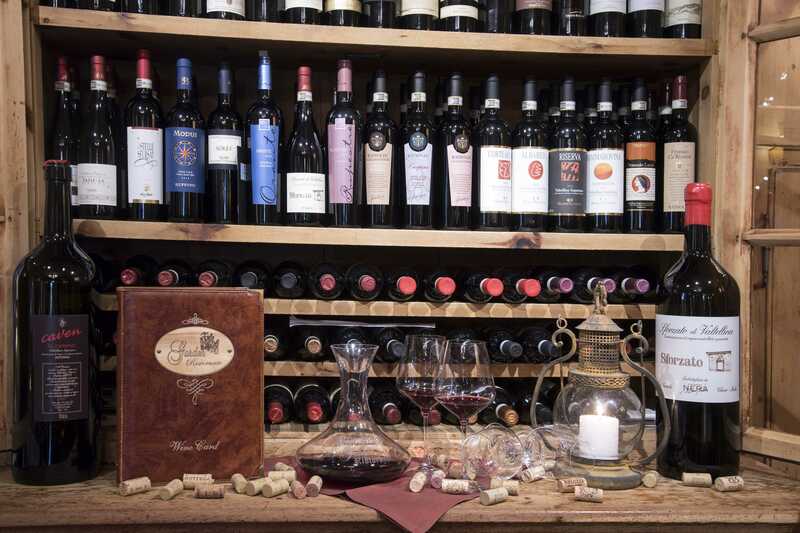 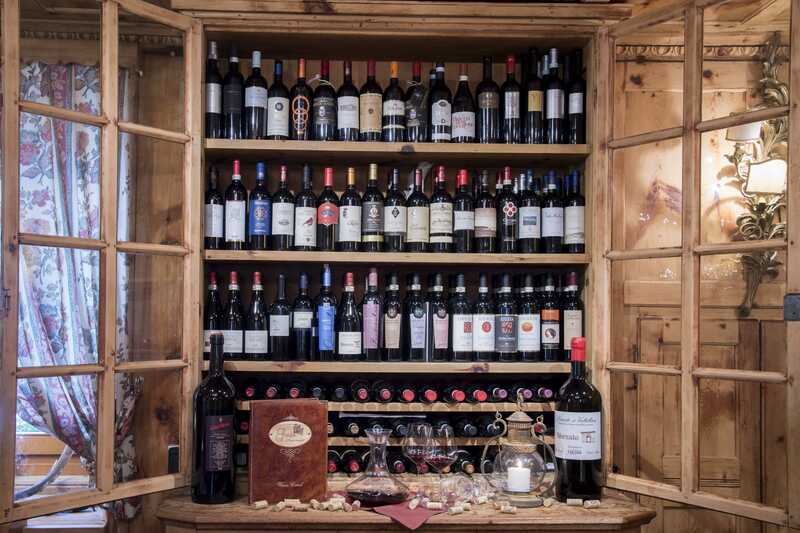 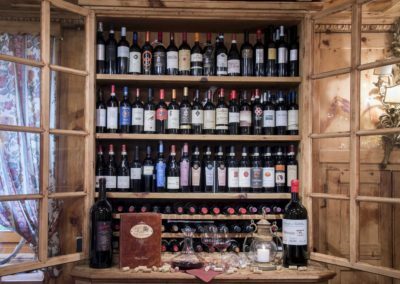 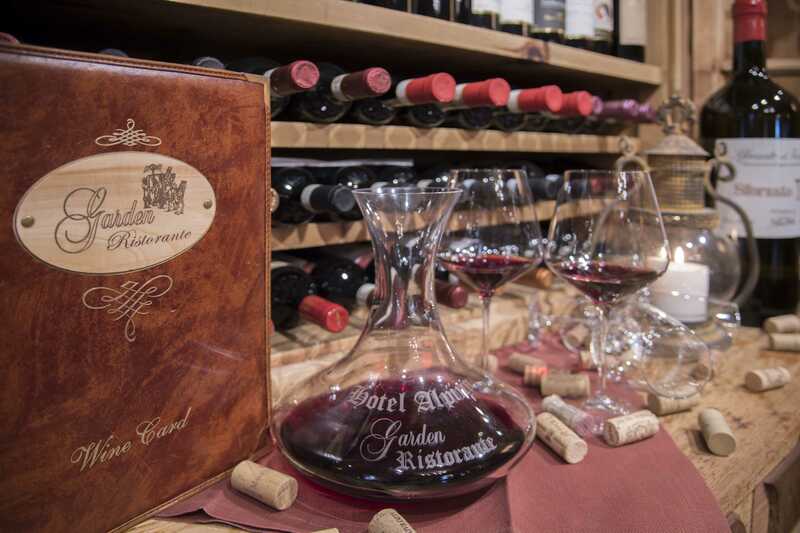 In addition to our extensive menu with traditional dishes of Valtellina cuisine and international cuisine, we offer a wine list with 250 of the best national labels. 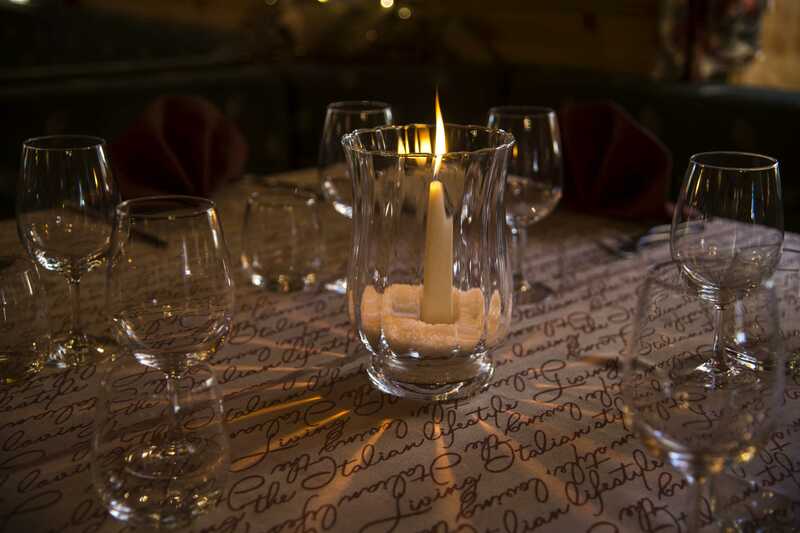 Possibility to host groups and banquets also in reserved rooms.